Specialty Milk Bath Session to celebrate the motherhood is the most beautiful way! Embrace this amazing stage of your body. EMAIL contact@cclwedding.com to sign up! 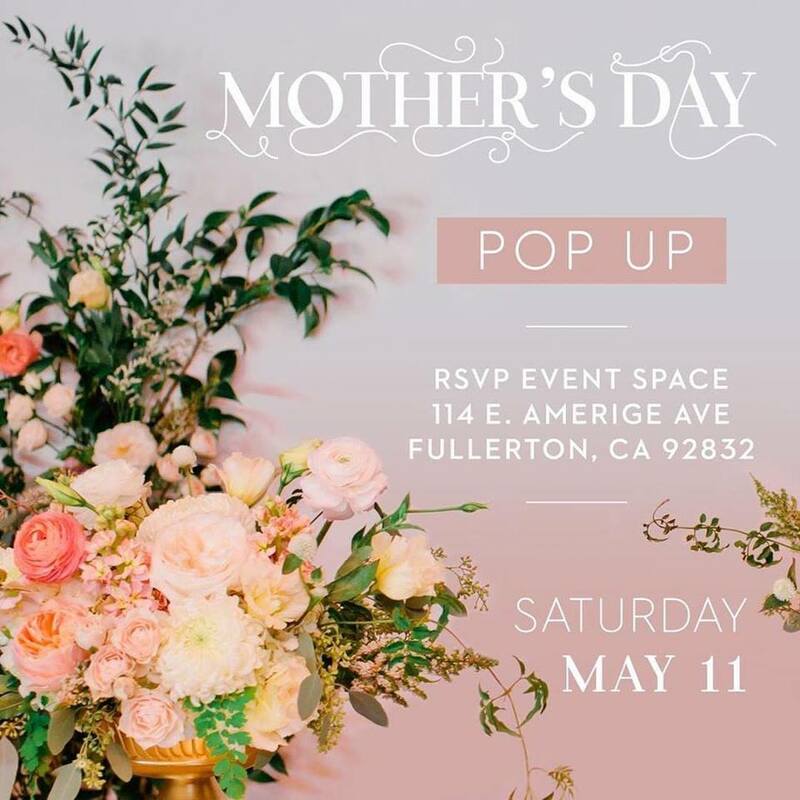 We are so excited to collaborate with RSVP event space and Erin Saldana for mini photo sessions in Fullerton this year! We will be offering hair and makeup touch-ups- quick 15-30 min face touch-ups and loose curls. There will also be various vendors that will sell beautiful gifts for you or your mom. To sign up for a session, email info@rsvpeventspace.com and mention this event! **Choose a “class” which is a time frame between 8am-12pm or 2pm-5pm. We will arrange the schedule and send you a google invite, so make sure to include your email address when you sign up! Our modern textured backdrop is perfect to create a timeless portrait. Through our valentine's session, we want to showcase your beauty in your current stage of life because we often forget to love who we are and who we were created to be. It's time to embrace your self and own your beauty! This session is ideal for 1-2 people, but can accommodate up to 4 if it's children. Please contact us directly if you would like to coordinate a session for groups over 3 people. We may need to schedule a day outside of our session to accommodate larger groups. You will be sent a google invite for your scheduled time 1 week prior to your photo date based on the option you choose. If you have a specific start time in mind, please write that in the notes during checkout and we will try to accommodate you as best as we can! Also include the number of people (& ages, if children). Max 4 people can fit in front of the backdrop per session. Pets are welcome, so please let us know the type of pet and how many. *Full Payment must be received to guarantee spot. There are no refunds. If you cannot make the date, please reschedule with us to another date or you can find a replacement. We look forward to creating a memorable and stress-free photoshoot experience for you! You will be sent a google invite for your scheduled time. If you have a specific time in mind, please write that in the notes during checkout and we will try to accommodate you as best as we can! Full Payment must be received to guarantee spot.